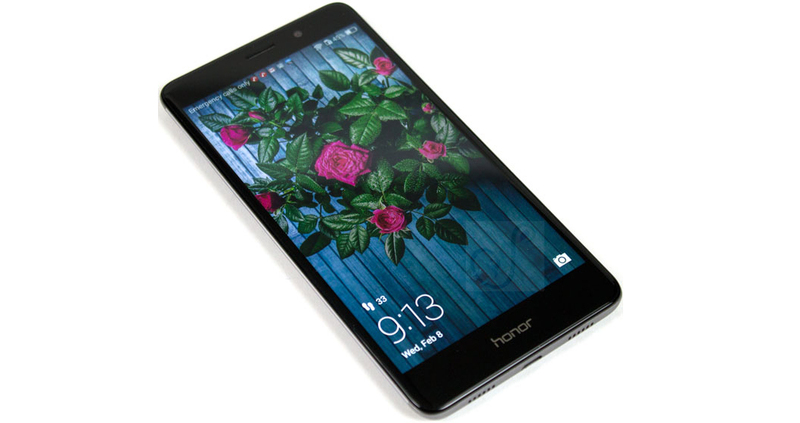 Good news for the users of Huawei Honor 6X, recently official Oreo B508 has released for Huawei Honor 6X, now the users of Huawei Honor 6X can easily update our smartphone to Oreo B508. This update can bring the system optimization, performance, and stability. The ROM based on the latest EMUI 5.0 OS, it has all the latest features and better performance. So if you have Huawei Honor 6X and want to update Android Oreo. Then follow the full article and update Huawei Honor 6X to Oreo B508. The update has rolled out via OTA but if you didn’t receive yet notification then follow below step by step guide and update Huawei Honor 6X Oreo B508 firmware with the easy and simple method. Or if you want to wait for official release via OTA, then wait and will soon alert your device for Oreo B508 update. So this update for Huawei Honor 6X variants. So don’t try this update for any other variants, because it may be brick or damage your device. Follow the below step and don’t miss any step during the process. The updating guide stable only on Huawei Honor 6X BLN-AL10, BLN-AL20, BLN-AL30 and BLN-AL40So don’t follow below updating file for any other device. Cause it may brick or damage your device. Your device must be on stock firmware and stock recovery to proceeding this updating file. Follow the on-screen instruction below and don’t add or less any steps in the given article. Others way if you get some loss or any other issue on your device we will not liable, so proceed at their own risk. Backup your important data and save to safe location first of process. It not erases any data to applying this process but takes for your safety. Properly charge your device at least 60%, if during process your device turns off. It may soft brick or any other issue creates on your device. Under-depth article we clearly declare how to update Huawei Honor 6X to Oreo B508 firmware. Track the complete guide and update your device to latest firmware. Let us know in the comments box if you have any problem or want to know more clarification.